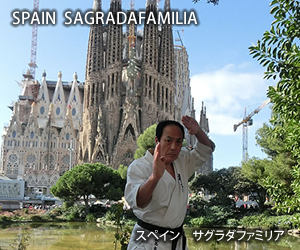 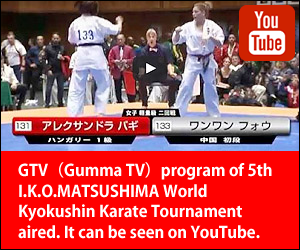 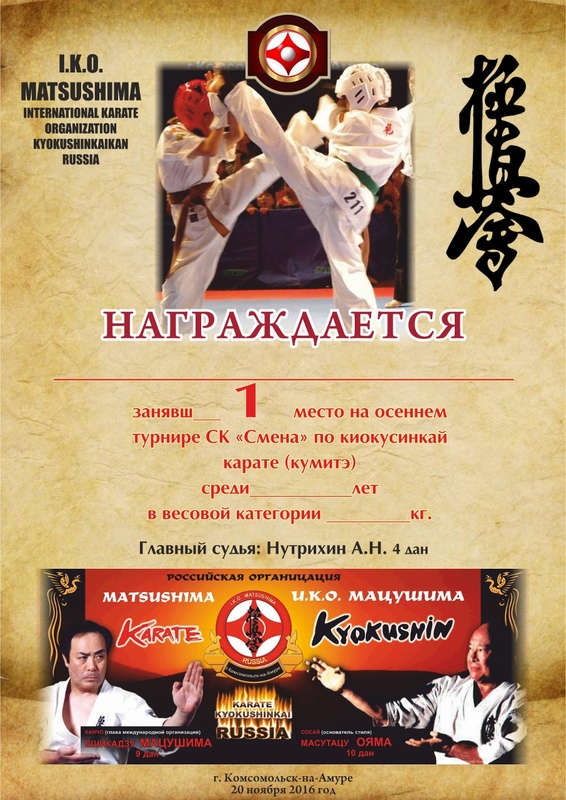 [IKO　MATSUSHIMA]　INTERNATIONAL KARATE ORGANIZATION KYOKUSHINKAIKAN » Blog Archive » “Autumn championship of Nutrikhin Dojo was held November 20th in Komsomolsk-on-Amur (Russia). 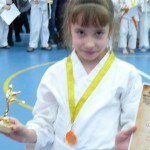 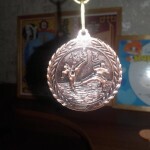 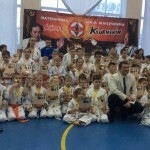 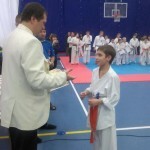 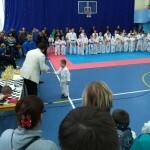 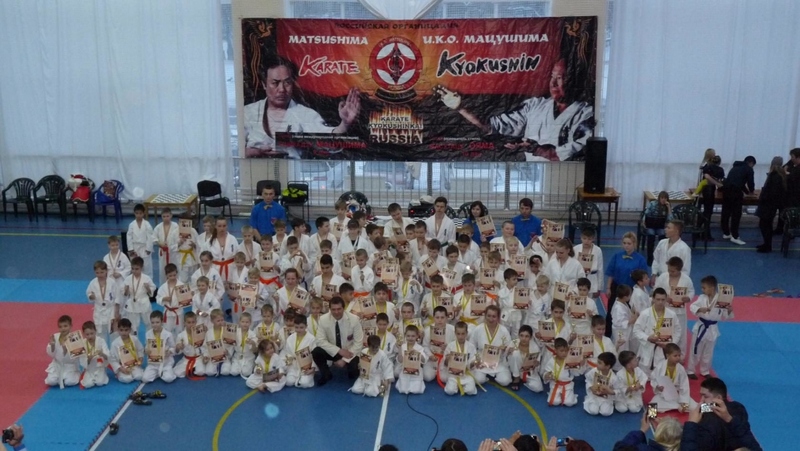 “Autumn championship of Nutrikhin Dojo was held November 20th in Komsomolsk-on-Amur (Russia). 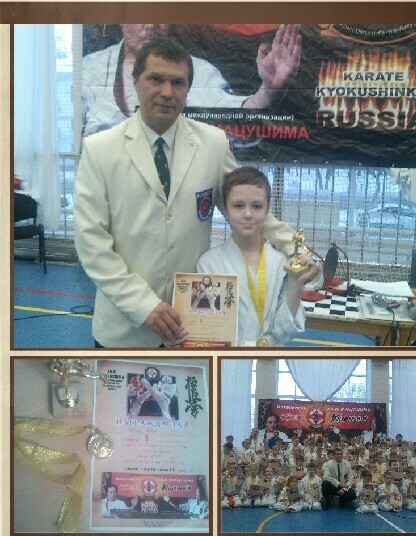 “Autumn championship of Nutrikhin Dojo was held November 20th in Komsomolsk-on-Amur (Russia). 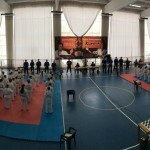 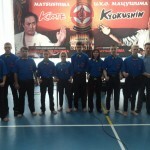 145 fighters from 6 branch’s divisions of Nutrikhin Dojo took part in this tournament. 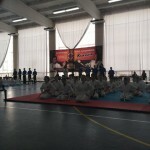 They are all working hard and gets enjoy of results their fights and developing I.K.O. 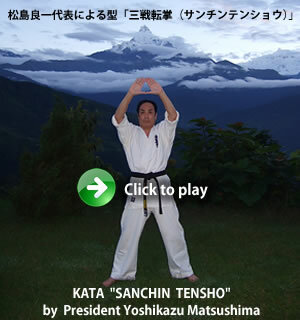 Matsushima in our branch.